TIE Girls Can Do It Too! Faye is a professional actor, director and writer with over a decade's experience in the industry. Faye trained at Rose Bruford College and Institut del Teatro in Barcelona, as both an actor and a director. Her early career focussed on screen, where she had small parts in Emmerdale and The Royal. From there, Faye went on to tour with theatre in education company Cragrats, where she performed and directed numerous plays for young audiences, right from key stage 1 through to 16-19 year olds. Faye also began her career as a workshop facilitator with Cragrats, and has since run thousands of theatre workshops with children and adults of all ages. Faye was head hunted to be the first director, team leader and performer with theatre company MGA where she led a year long show, which toured primary schools nationally. Faye was a tour leader for rep company Say Two Productions, where she directed and performed in 28 shows, with a focus on Shakespeare. Faye also trained two apprentice actors in her time at Say Two. More recently, Faye spent 3 months in Siberia where she directed children in her own adaptations of Romeo and Juliet, The Jungle Book and the self-penned The Mystery at Bumble Castle, as well as running Shakespeare master classes for adults and universities. Faye also spent time in Sicily this year, where she directed a cast of 40 teenagers in her adaptation of Romeo and Juliet. 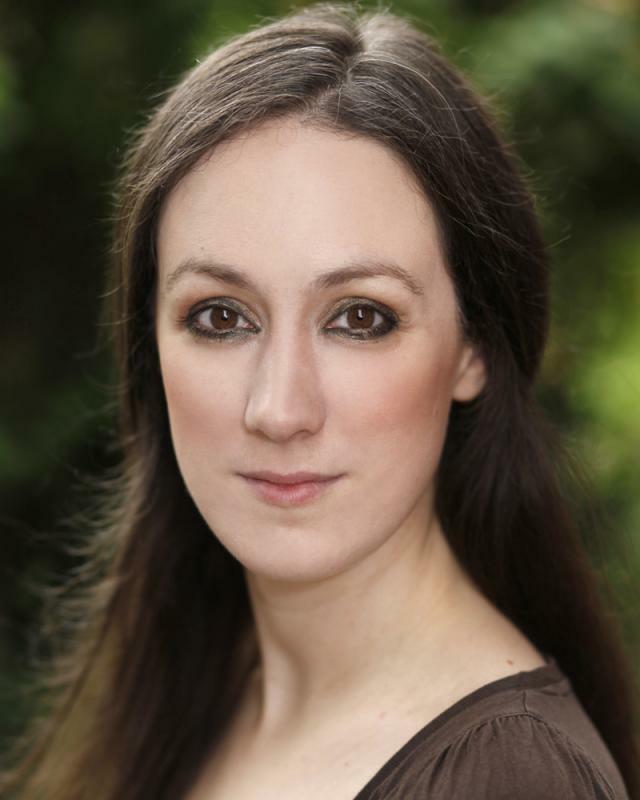 Faye is also a professional actress and has recently played Alice in Creative Youth's Alice in Wonderland and all the female parts in Two by Jim Cartwright, as well as many Shakespeare characters including Juliet and Lady Macbeth.